Were you as inspired as we were by Alexandria Ocasio-Cortez’s win in Queens? She proved that grassroots movements can defeat political machines. More and more voters are rejecting the politics of complacency and embracing a bold vision for the future. This is just the beginning. I think it’s safe to say there’s plenty more political upheaval on the way. 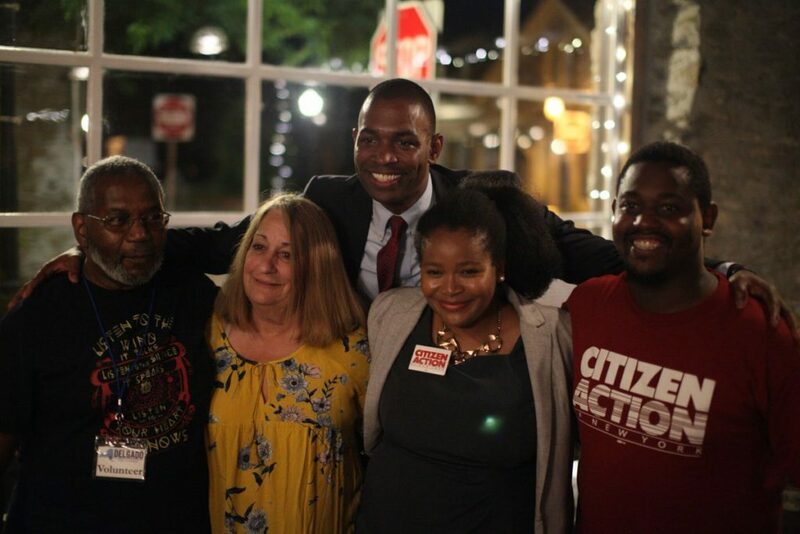 In the NY-19 Democratic Primary, our endorsed candidate Antonio Delgado claimed victory over six talented challengers. Activists in the Hudson Valley look forward to working with Antonio to defeat Trump Republican John Faso this fall. 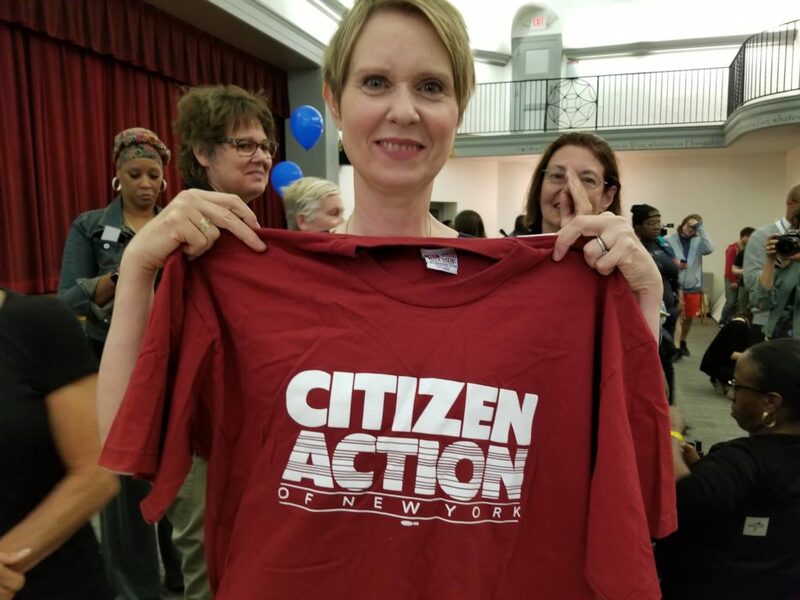 On Saturday, Cynthia Nixon addressed a standing-room-only crowd in Kingston. She spoke on issues of education equity, single-payer health care, ending marijuana prohibition, and restoring drivers’ licences for undocumented New Yorkers. Our Executive Director Karen Scharff visited the Capital Tonight set to discuss the end of the legislative session and reason so many critical bills stalled during the final weeks, including bail reform and the Climate and Community Protection Act. 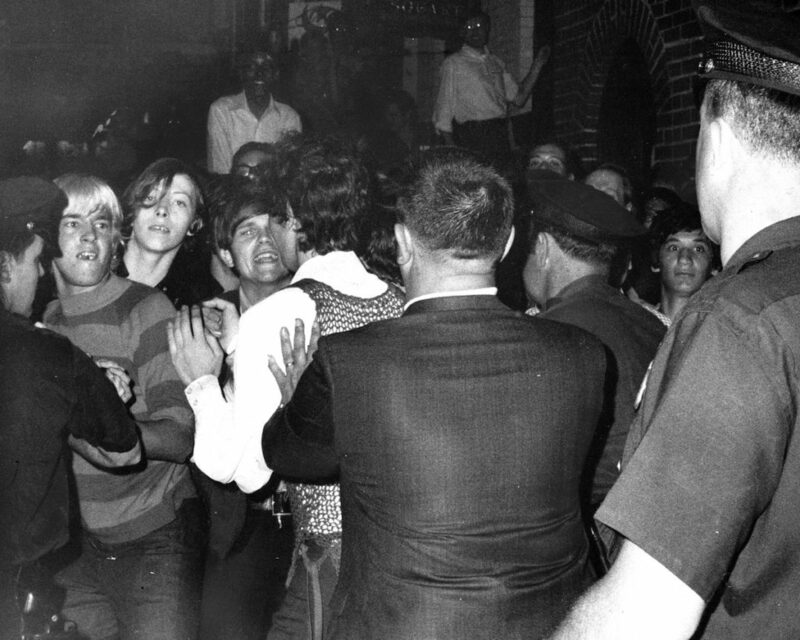 On June 28th, 1969, customers of the Stonewall Inn in Greenwich Village protested ongoing police raids. The riots sparked the gay liberation movement of the 1970s. A year later, the first Pride Marches took place in New York, San Francisco, and Los Angeles.